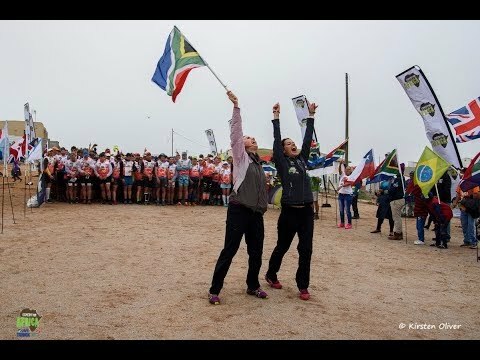 Teams lined up at the start of Expedition Africa 2018 in the picturesque fishing village of Doringbaai, Namaqua West Coast. The route started along the wild and rugged coastline and moved up towards the small Town of Papendorp on the mouth of the Olifants River. Teams paddled upstream through magnificent private vineyards towards the beautiful Town of Lutzville. Teams were welcomed into transition at Bellpost Wines a family owned boutique wine business. Teams moved through the night on a difficult trek leg and will be inspired by the hope of a sunrise ahead of Day 2. Its sure to be an amazing journey. After a good nights sleep and a well deserved breakfast at Letsatsi Lodge's Red Ox Steak House, the teams made their way to registration and compulsory equipment check. 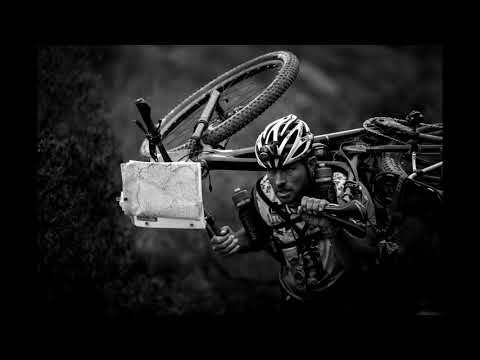 Namaqua west coast will offer up a challenging route with very limited access to food, water and outside help. It is extremely important that they carry with them all necessary equipment and be self sufficient between transitions. The teams also took part in the traditional flag parade which lead them down the main street through Van Rhyns Dorp and back into Letsatsi lodge. The evening ended off with a traditional "Braai" prepared by Namaqua West Coast Tourism. It's The day before the start of Expedition Africa 2018 And with the teams having access to more info about the route earlier than previous editions, there was definitely a more relaxed atmosphere In all the different camps. Team KeyHelath Neverest joined the local park run before joining up with the rest of the teams to collect their race passports in Vreedendal. The rest of the day was spent finalising equipment and gathering the last of the needed supplies. 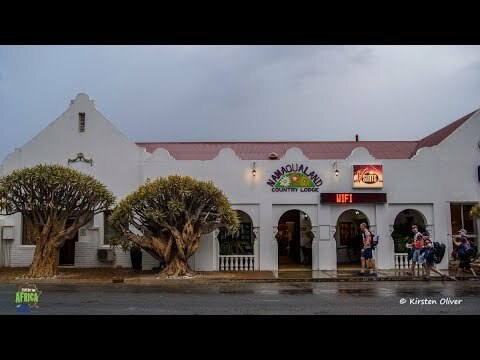 The biggest surprise of the day though has to be the unexpected rain storm that descended on Van Ryhnsdorp, the first in 3 years!